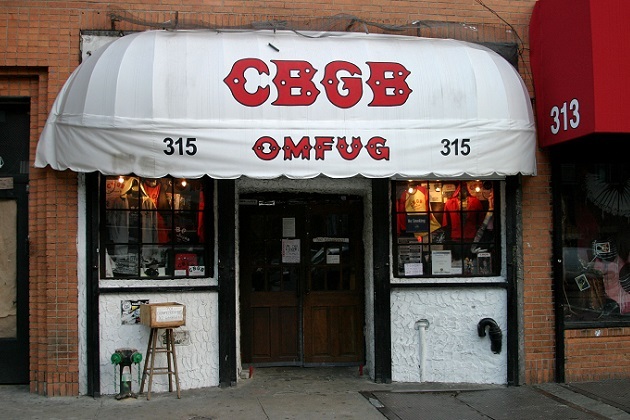 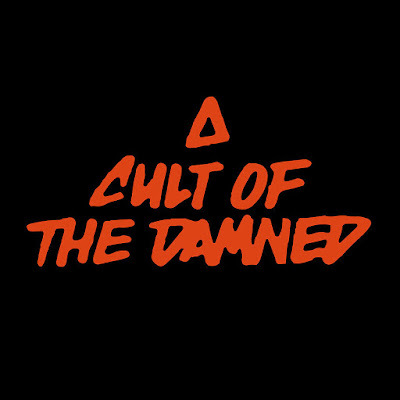 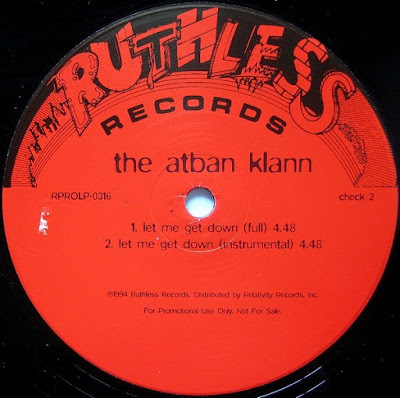 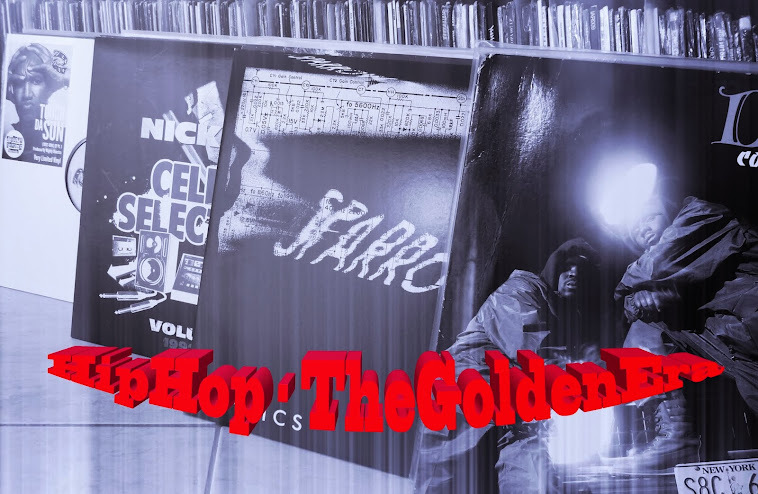 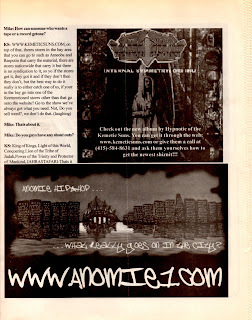 If you're looking for rare and unreleased stuff , you have to check this Blog . 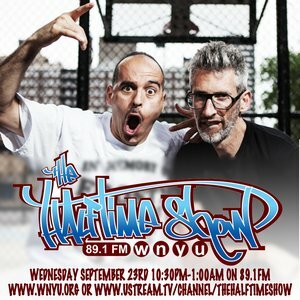 Everything is Here , Enjoy ! 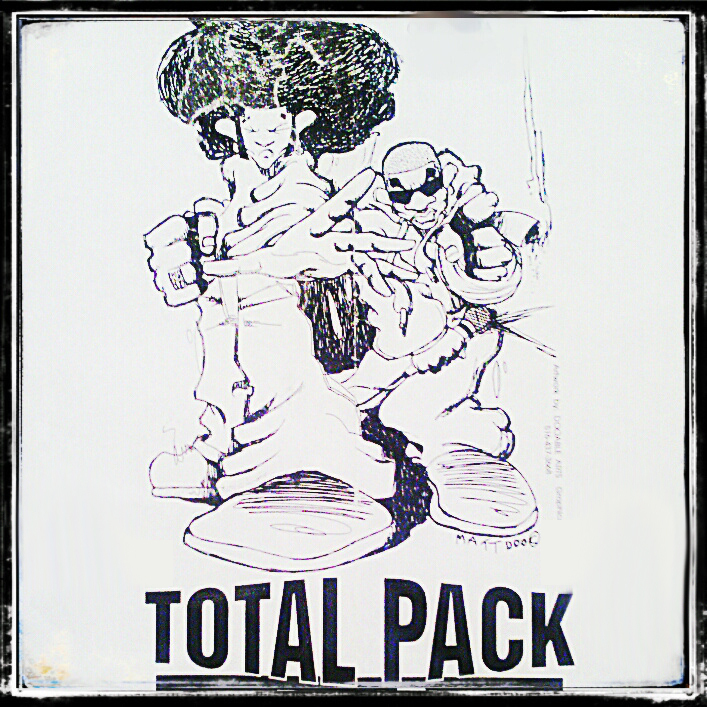 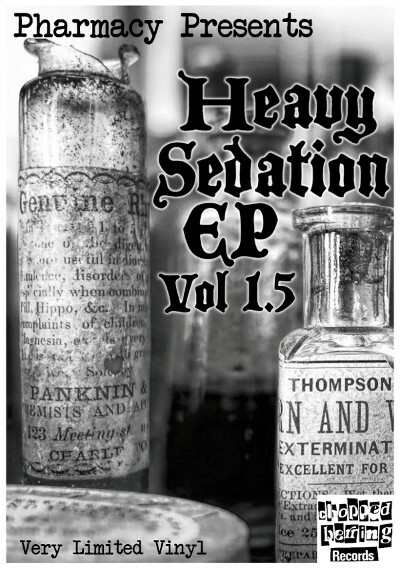 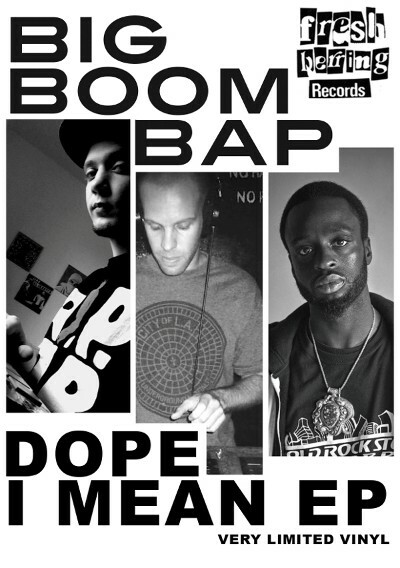 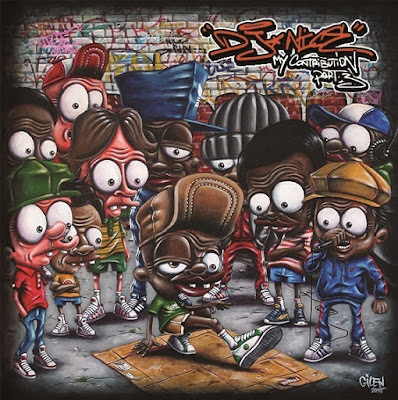 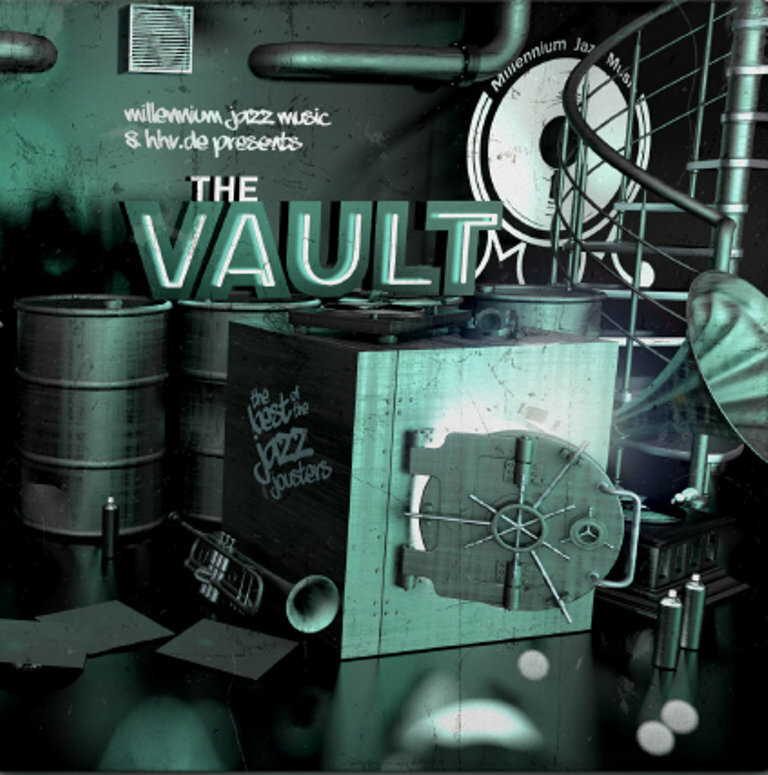 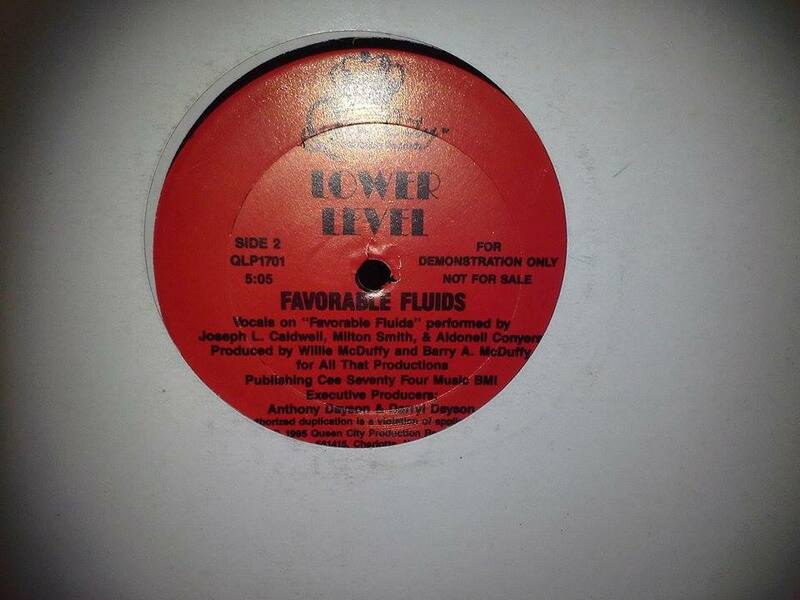 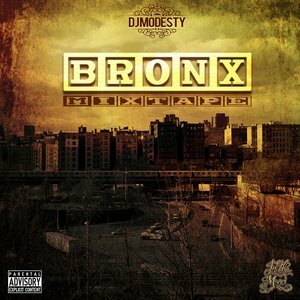 Tracks produced by Lord Cyrus, Funk Hunters & Jay Funk. 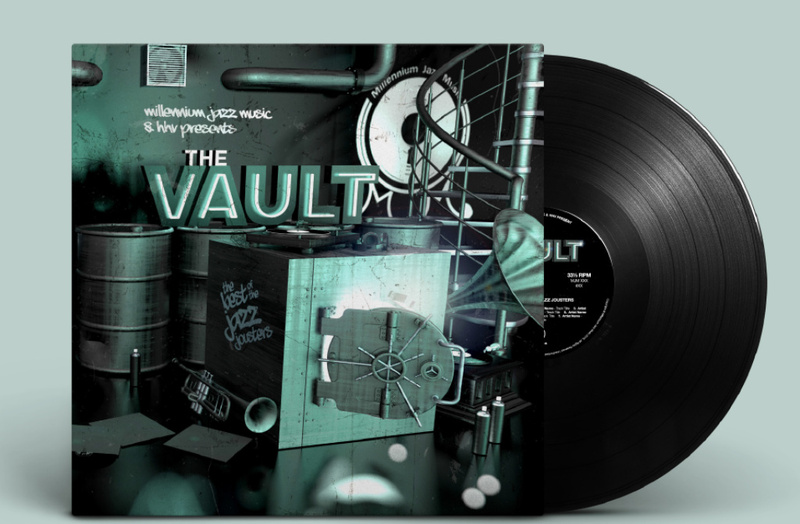 the long overdue compilation that see's the Jazz Jousters first appearance on vinyl. Gadget picked 25 of the most sought after Jousters instrumentals to showcase over an hours worth of music from the MJM collective's catalogue with features from the likes of Es-K, FloFilz, Pigeondust, Pawcut, Bones The Beat Head, Stay Classy, SmokedBeat, Dr MaD and many more." We at Redef are often surprised at the "Ghetto Man's" output. 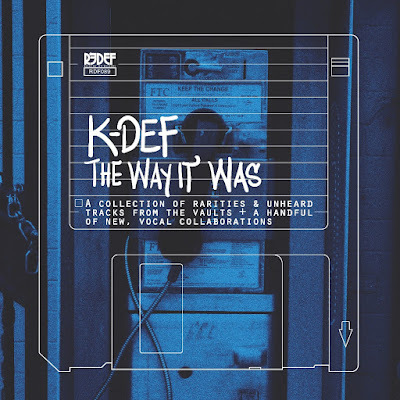 The Way It Was is a special collection of tracks gathered from K's 20 plus year career as a Hip Hop producer. 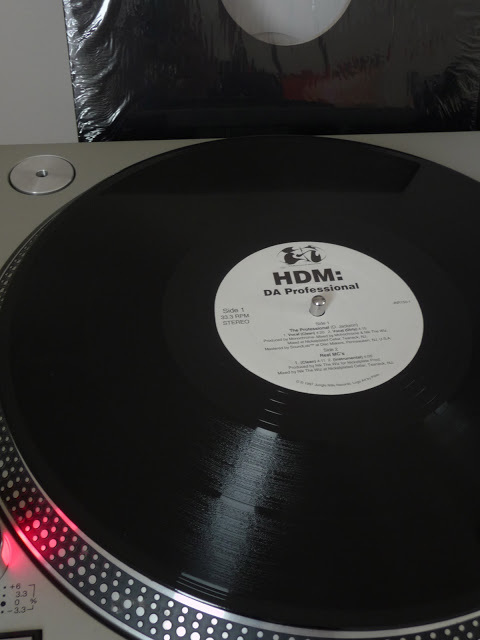 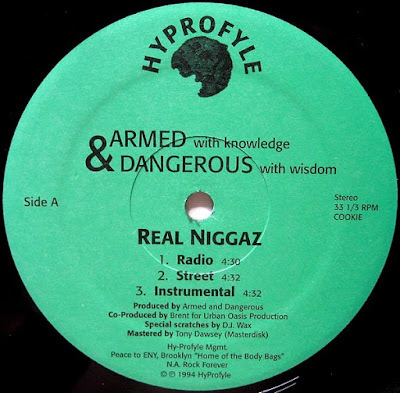 The album contains notable instrumentals originally released in the 90's during his House of Hitz run, many curated from cassettes, DAT's, floppies and even vinyl B-Sides to be reproduced/remastered for this collection. 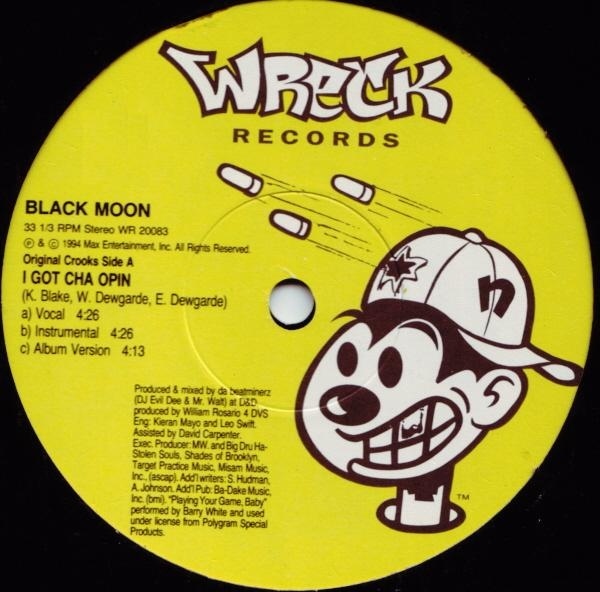 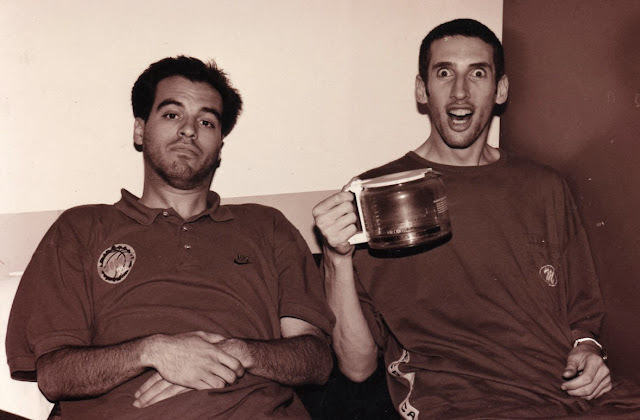 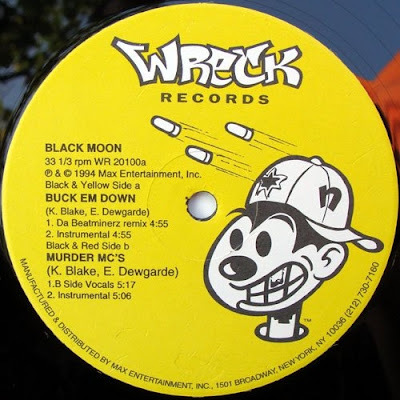 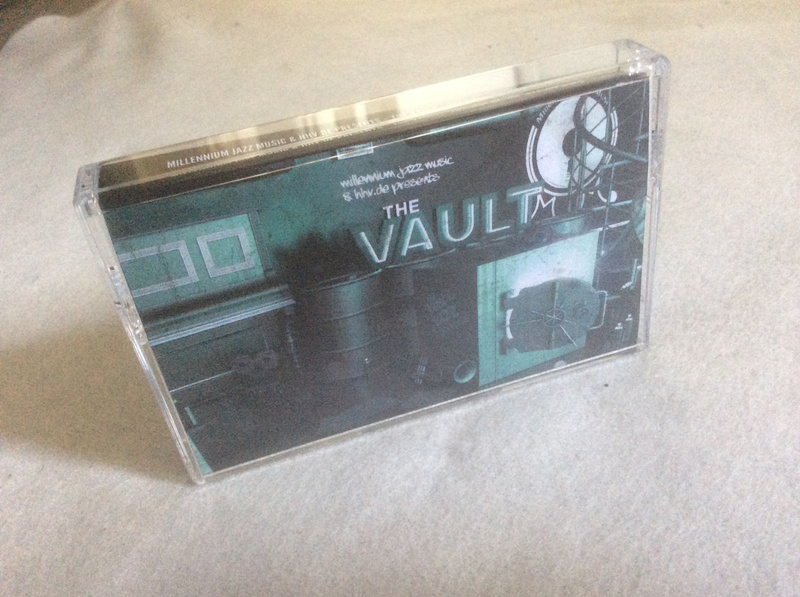 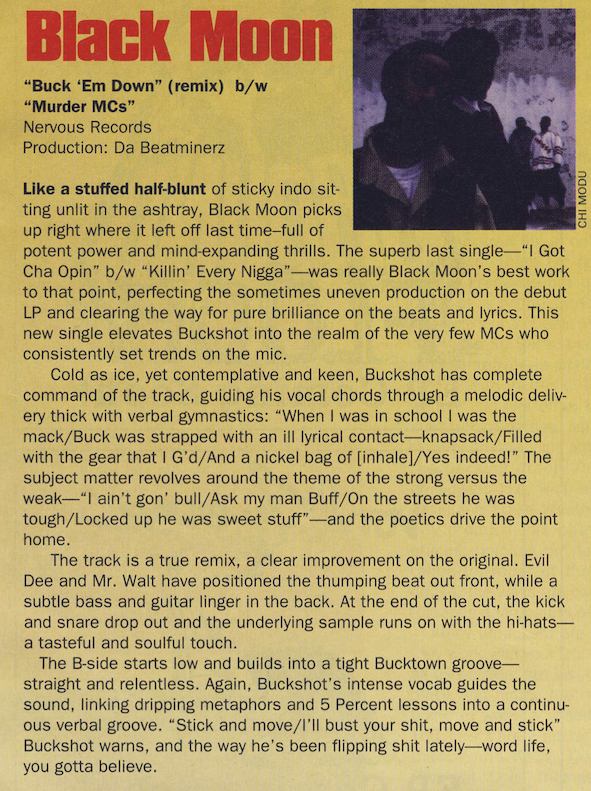 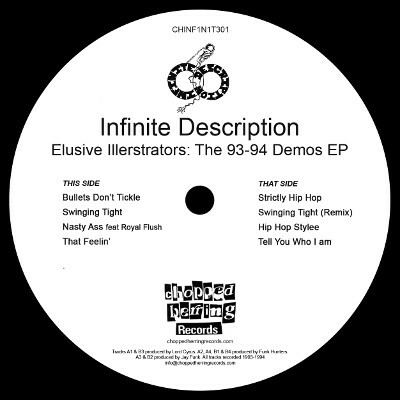 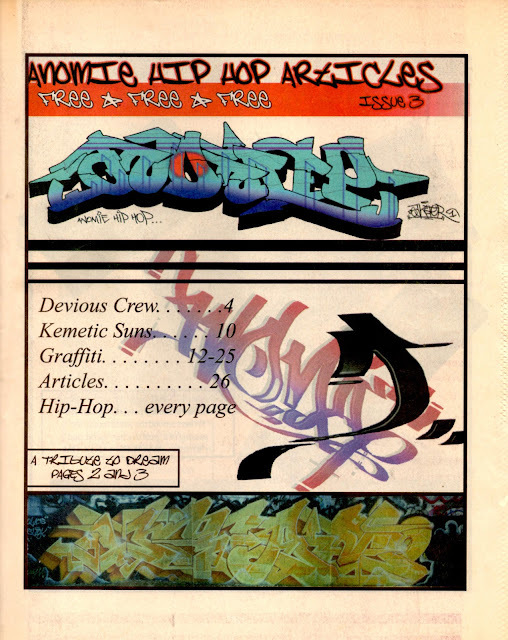 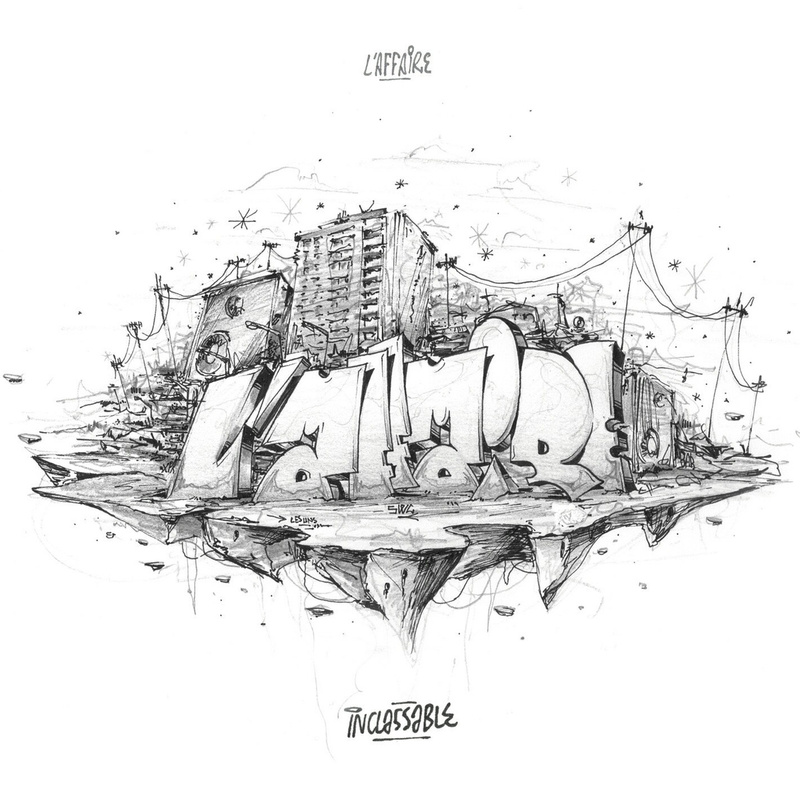 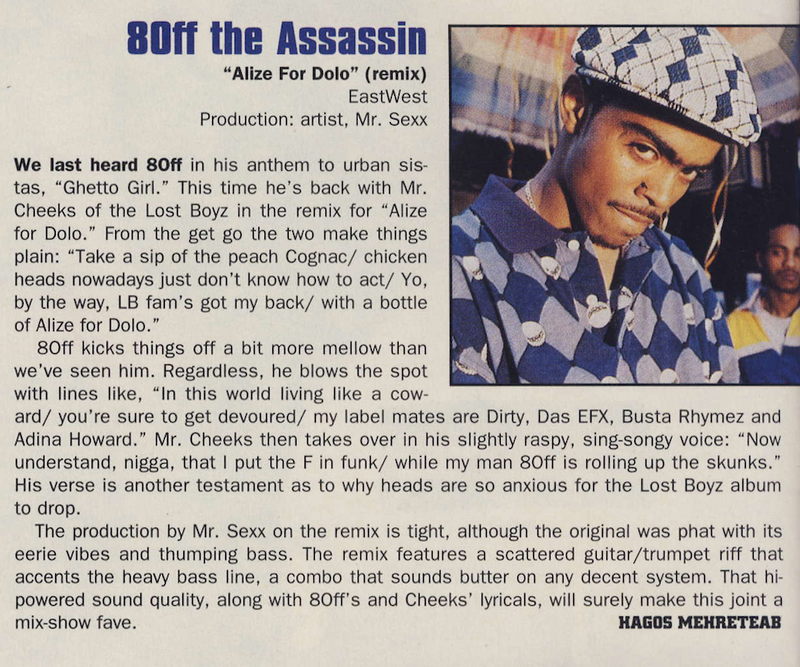 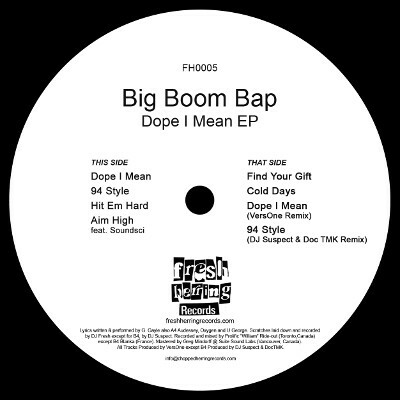 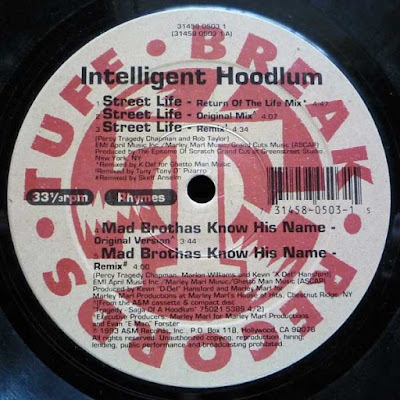 The 90's material is also accompanied by some special guest appearances by Redef affiliate Blu on 3 tracks, Quartermaine, Redef's newest addition Kunal, and even Damu the Fudgemunk (new vocal tracks created using old beats). 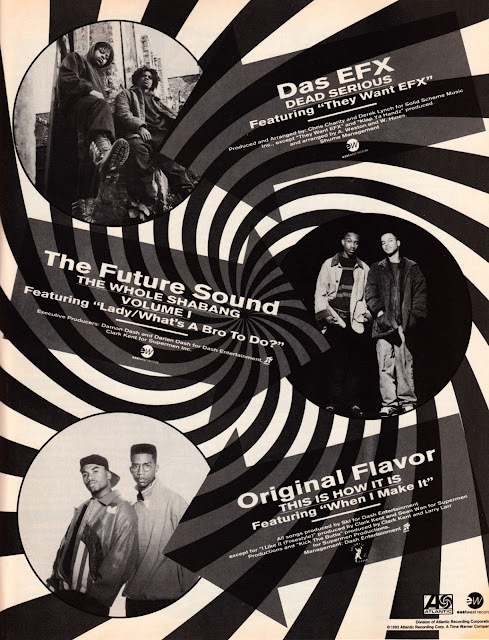 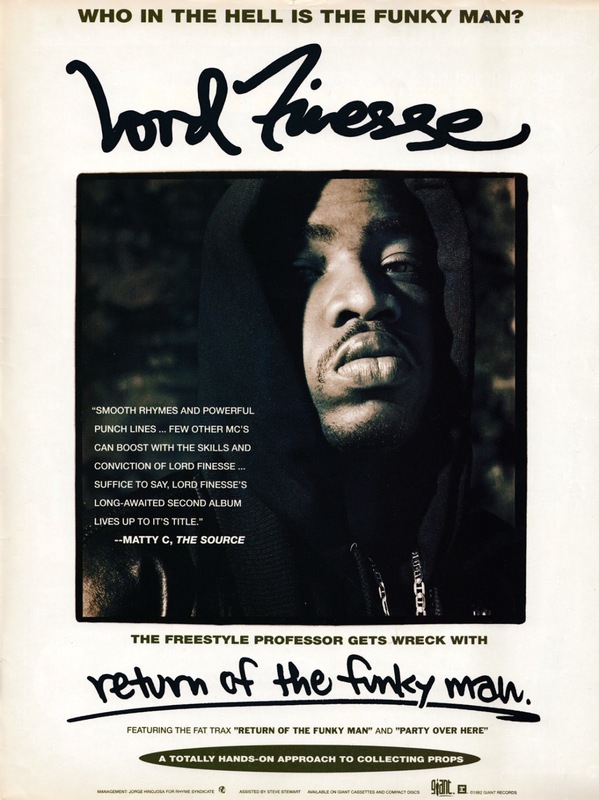 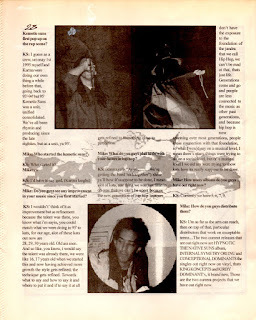 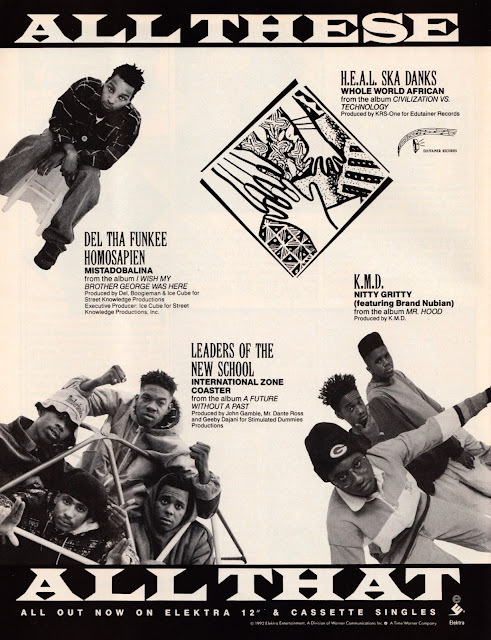 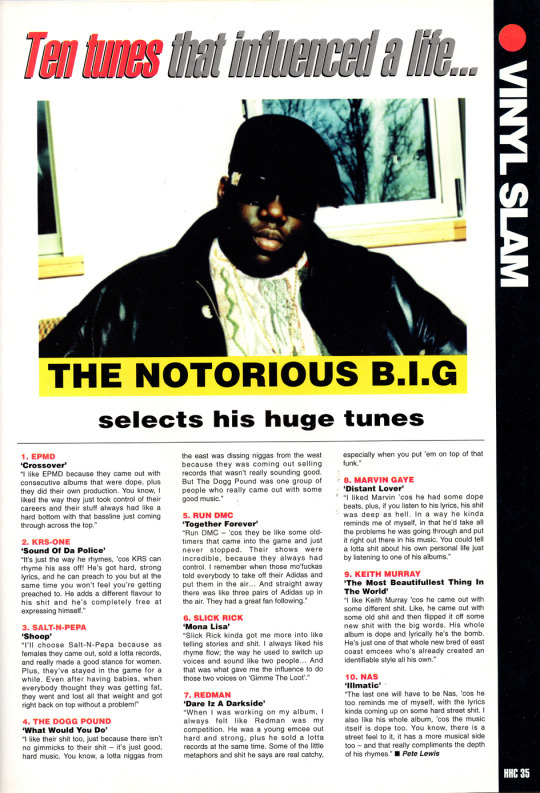 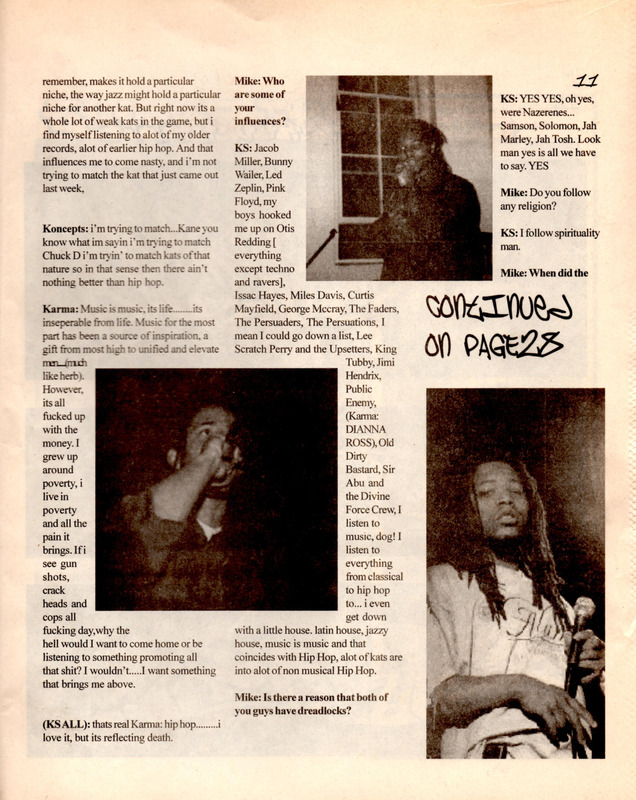 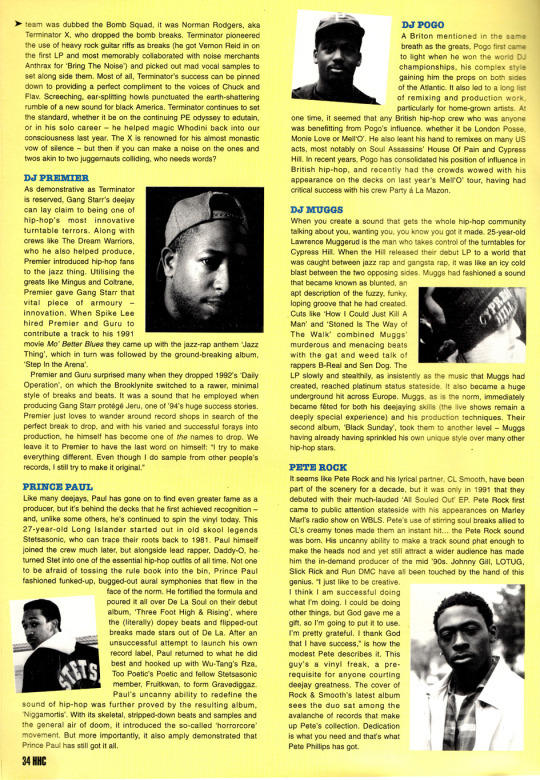 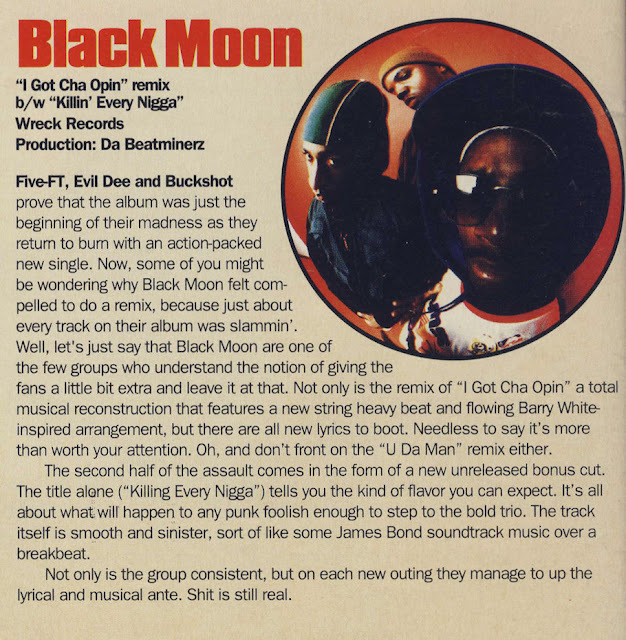 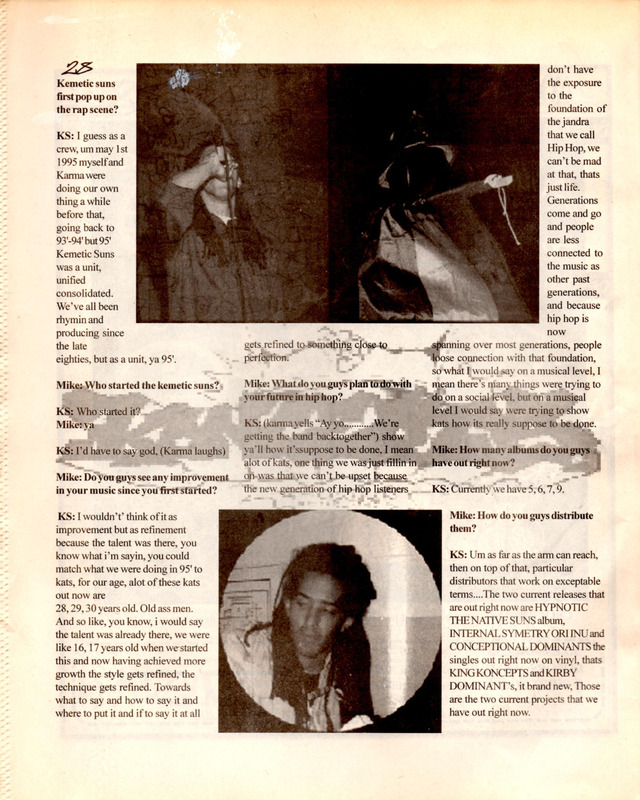 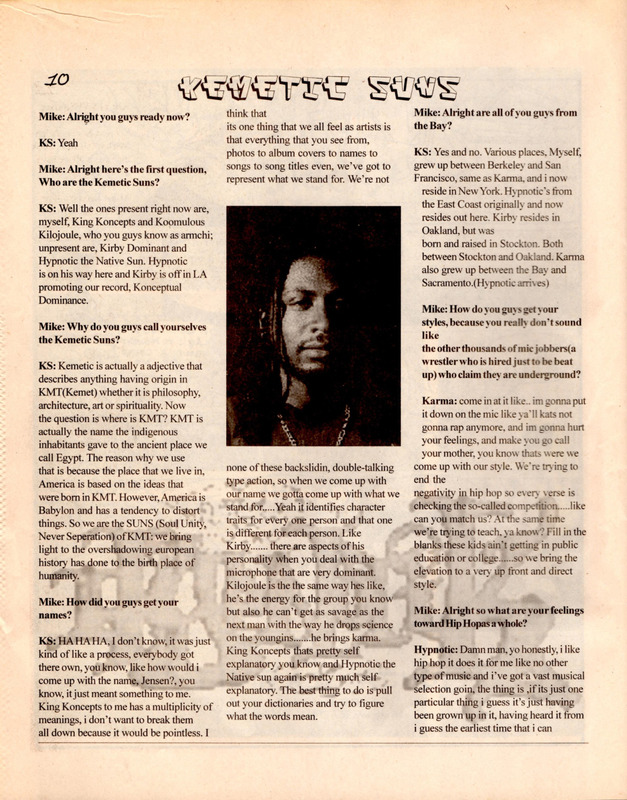 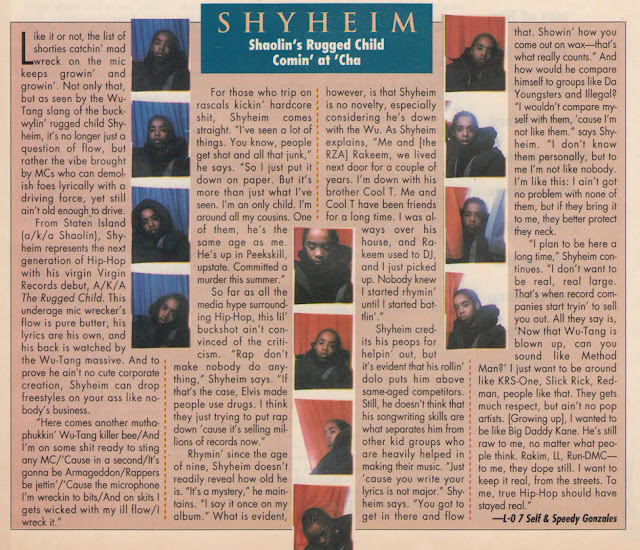 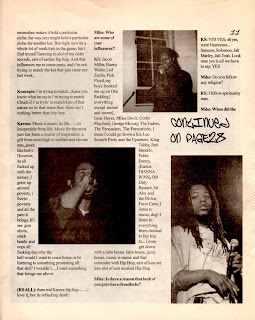 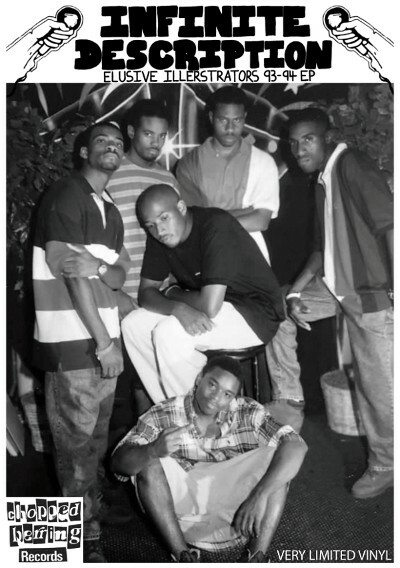 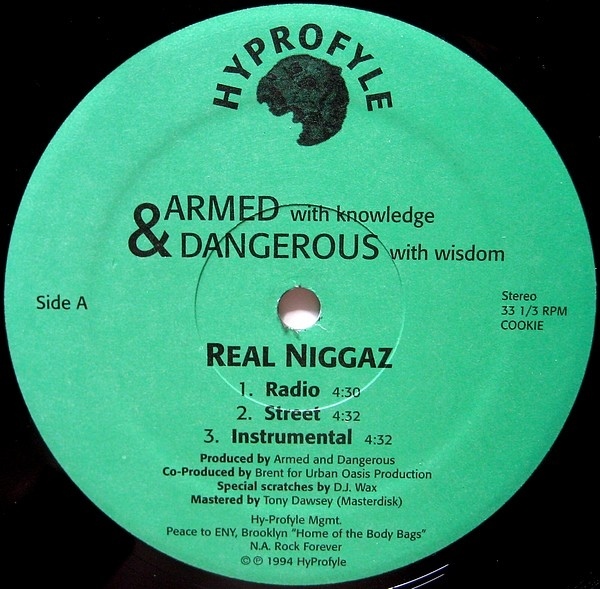 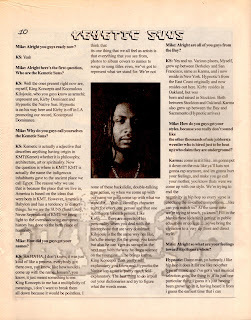 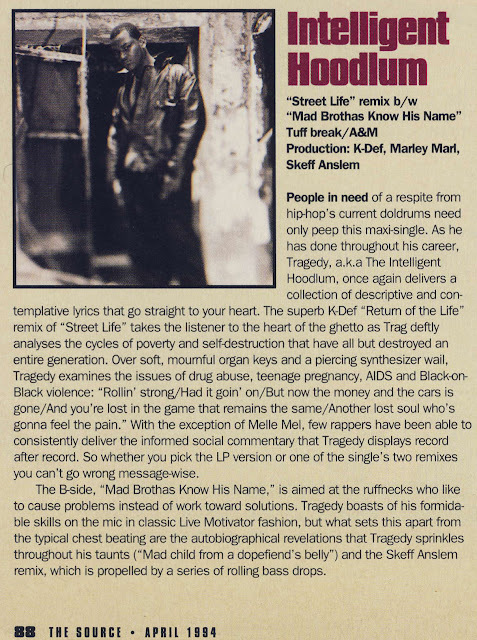 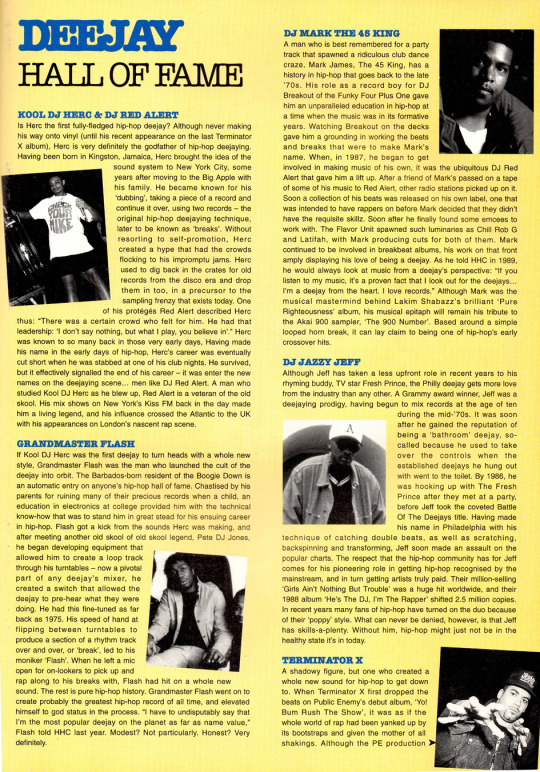 When naming the album, K-Def chose the title, because the prominent theme of the music is that it was composed in the 90's using the techniques and tools of the era, including like the MPC 60 or MPC 3000, before K upgraded to using virtual instruments and software based platforms in the late 90s. The Way It Was is an essential release to any K-Def fan"
More Info coming soon ... Stay tuned ! 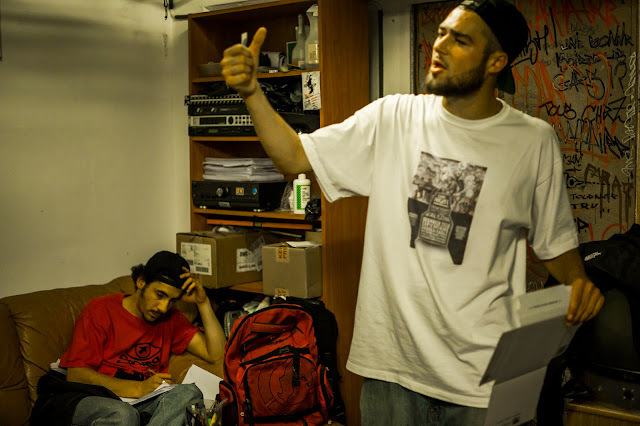 DJ CUTT (SIX2SIX) & MONSIEUR MAT. 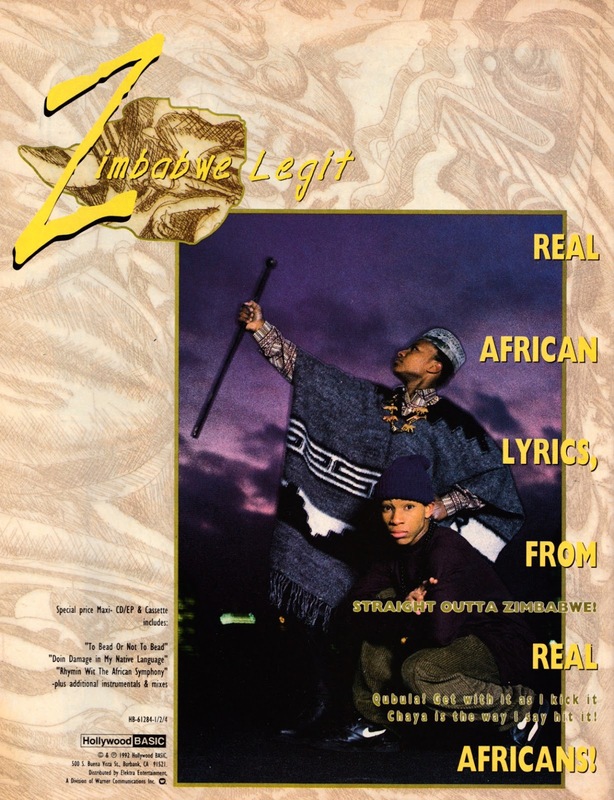 All tracks produced by Garth "Da Dread" Mitchells except B1 produced by Z Black.